The latest tweaks in India's foreign direct investment (FDI) policy has provided an additional talking point for Prime Minister Narendra Modi as he addresses a galaxy of global CEOs and heads of States in Davos-Klosters, Switzerland this month end. 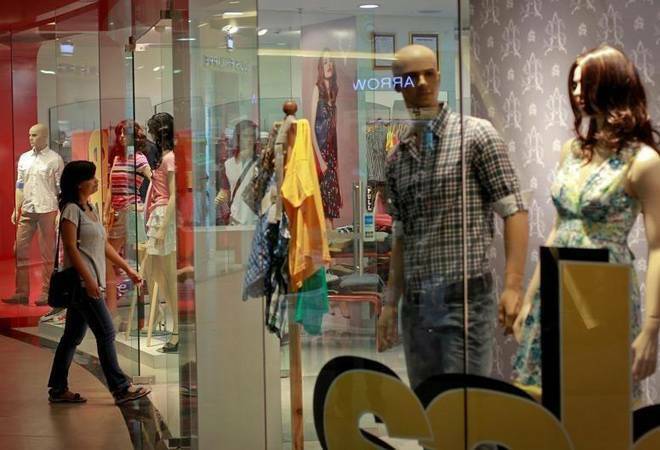 The most significant of the handful of amendments approved by Union Cabinet on January 10 has been the permission to bring in FDI up to 100 per cent without prior approval from the government in the single brand retail sector. Earlier, FDI policy allowed only 49 per cent FDI under automatic route, and FDI beyond 49 per cent needed government approval. The immediate advantage of the decision will be the opportunity it offers to Prime Minister Modi and his team of ministers to showcase the government's proactive approach while trying to hard sell India as an investment destination at Davos. The World Economic Forum meeting on January 23-26 will see one of the biggest ever Indian industry delegation as over 100 CEOs including the richest and the mightiest like Mukesh Ambani of Reliance Industries are expected to participate. The changes in the FDI policy covers sectors like power, financial services and medical devices. For instance, the government has allowed foreign institutional investors to invest in power exchanges through primary market by doing away with the earlier guidelines limiting their presence to the secondary market. India allows 49 per cent FDI under automatic route in power exchanges registered under the Central Electricity Regulatory Commission (Power Market) Regulations, 2010. Similarly, while government approval was needed for issue of equity shares against non-cash considerations like pre-incorporation expenses, import of machinery etc. earlier, it has now been decided that such issue of shares shall be through the automatic route for sectors under automatic route. Foreign investment upto 100 per cent into an Indian company, engaged only in the activity of investing in the capital of other Indian companies also needed prior government approval. It has now been decided that if the above activities are regulated by any financial sector regulator, then foreign investment up to 100 per cent under automatic route shall be allowed. Likewise FDI applications involving investments from countries of concern, required security clearance from the Ministry of Home Affairs. It has now been decided that for investments in automatic route sectors, requiring approval only on the matter of investment being from a country of concern, FDI applications would be processed by the Department of Industrial Policy & Promotion (DIPP) for government approval. Cases under the government approval route, also requiring security clearance with respect to countries of concern, will continue to be processed by concerned Administrative Department/Ministry. India permits FDI up to 100 per cent on the automatic route in most sectors and activities. The recent addition to the list included defence, construction development, insurance, pension, financial services, asset reconstruction companies, broadcasting, civil aviation, pharmaceuticals, trading etc. According to government statistics, during the year 2014/15, total FDI inflows received were $45.15 billion as against $36.05 billion in 2013/14. During 2015/16, country received total FDI of $55.46 billion. In the financial year 2016/17, total FDI of $60.08 billion has been received, an all-time high.